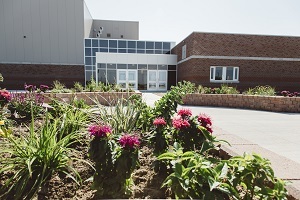 The West doors facing the student parking lot will be locked between 8:30 a.m. and 3:15 p.m. on school days, and then again from 9:00 p.m. until 6:00 a.m. with exceptions for special events. Students will require their fobs to enter the school through the West doors during these hours. 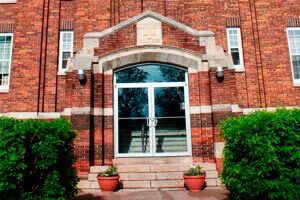 Parents and family members visiting Luther College during the day can enter the school through the Royal Street doors and will need to ring the doorbell for access.